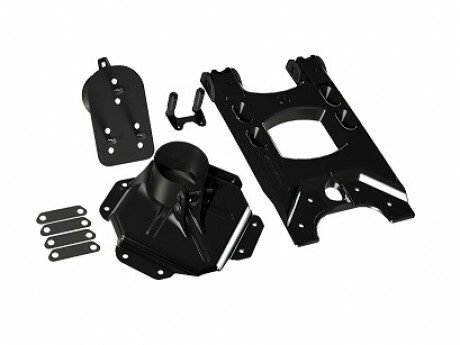 Auto Parts - Spare Tire Carrier-Hi-Light International Inc.
High Quality Adjustable Spare Tire Mounting Kits for Jeep. 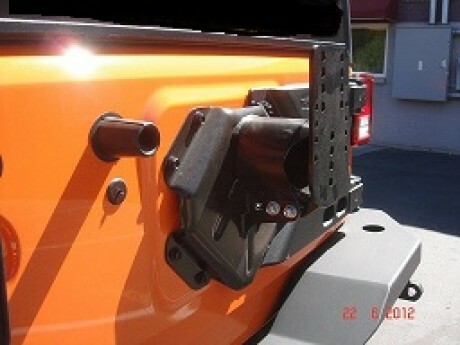 JK HD Hinged Carrier & Adjustable Spare Tire Mounting Kit, HD Tire Carrier, or Jeeps Tire Carrier for Jeep application. The heavy duty adjustable tire carrier kit is designed to carry up to a 37” tire over the most extreme trails and obstacles. Tire carrier kit spreads the load and weight of the tire to more than just one hinge point. 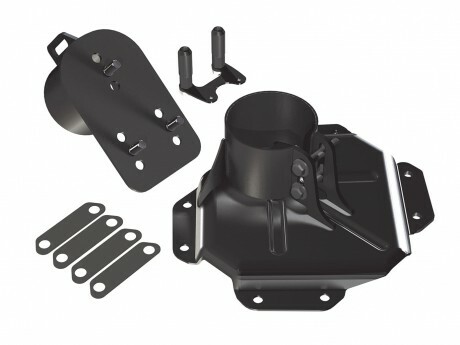 Incorporating and using the factory tailgate hinge mounting points spread and separate the load as far apart as possible, resulting in maximum strength and durability.